During the F8 conference that started yesterday, Mark Zuckerberg wanted to announce the arrival of a totally new Facebook Messenger application. According to the creator of the social network, the goal is to create a much simpler tool that allows Facebook users to communicate with the rest, without messing up their experience with the dozens of superfluous add-ons that flood Facebook’s messaging app today. 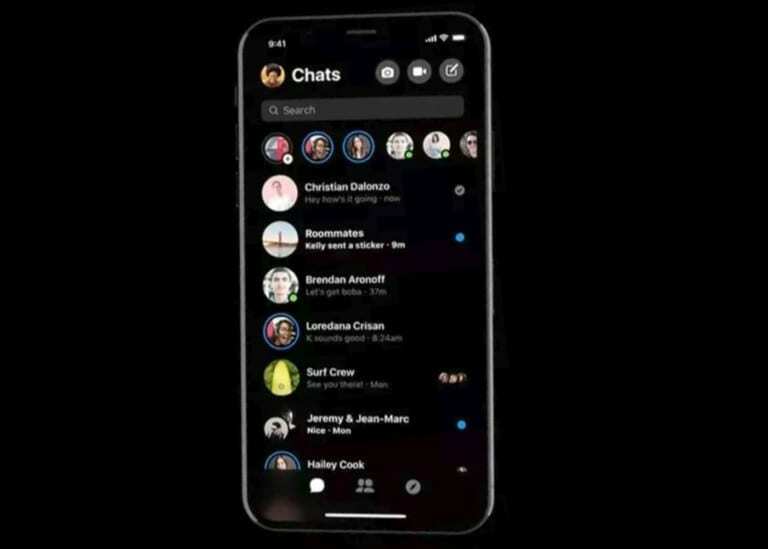 Beyond a greater simplicity of use and operation, from Facebook, they assure that the next version of Facebook Messenger will introduce a completely renewed design, which among other things will have a dark theme that will delight the users whose devices mount OLED panels. 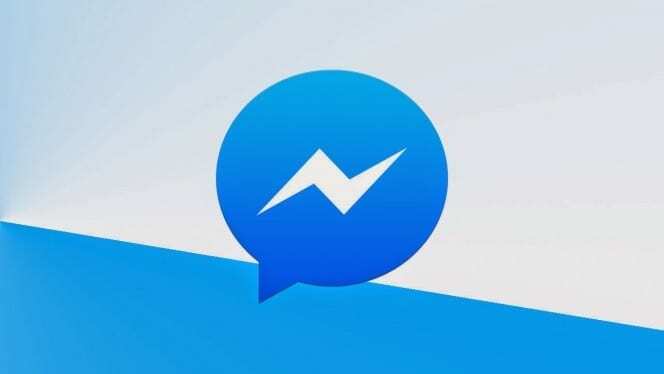 The own vice president of Messenger, David Marcus, indicated during the conference of the F8 that the new version of Messenger will arrive very soon. Among the innovations that were detailed, we will find a new simpler navigation bar, with only three shortcuts focused on communication. On the other hand, the icons to record video or share photos remain in the upper right part of the interface. In addition, the dark mode will be an interesting addition given the rise of smartphones with OLED panels. According to one of the first images shared about this new design, the background of the application will become totally black, thus offering a more immersive experience when using the messaging app. Although the capture shows the app for iPhone, it is expected that Android will have the same luck. At the moment no specific date has been specified for the launch of this new version, although keeping in mind the words of the vice president of the platform, we assume that you will not wait too long. We will remain attentive to any news, and if you want to try before anyone else the latest news from Facebook Messenger, we recommend you to have the latest version of the app installed.